The next time you need a mission statement, or business history, you know who to call. 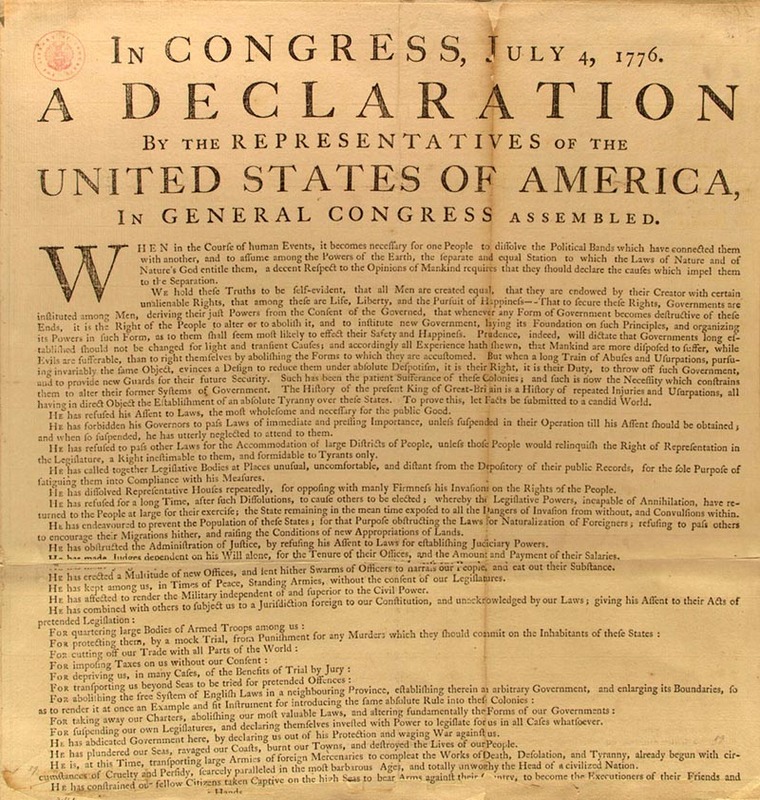 The author of the Declaration of Independence laid the foundation for all copywriters to follow. Anyone who calls life, liberty and the pursuit of happiness an ‘unalienable right’ points down the Wal-Mart road toward too much stuff. Tom showed the way from the beginning. 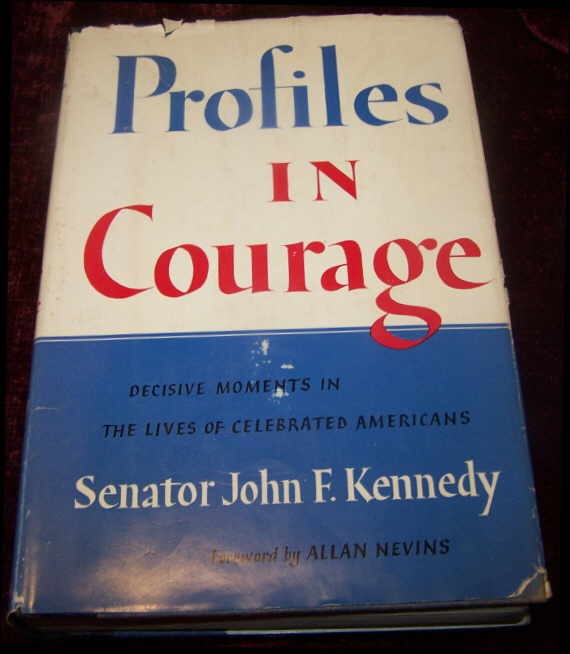 Won the Pulitzer Prize for Profiles In Courage, and he’s not giving it back. Ted Sorensen‘s name is not on the prize, no matter what he says. He wrote it in bed while he recovered from back surgery. Or he supervised its construction. Mr. Sorensen says he saw the first drafts of most chapters, and made suggestions, like which words to use. Small contributions like that eventually add up. JFK saddled up his book and rode it all the way to the top. If that’s not a writing role model, what is? 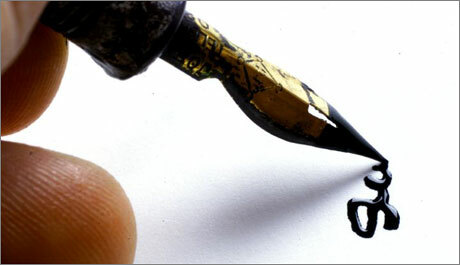 When this old rail-splitter sharpens his pencil, magic happens. He soothes a nation; he sets people free. He writes the Emancipation Proclamation. In other words, you are free, free to join the Army or Navy. The line starts over there. Be all you can be. He didn’t write Magna Carta, but neither did Ted Sorensen. It was forced on him by a group of unhappy barons. King John agreed to limit his powers; agreed to proclaim certain liberties, that he couldn’t rule arbitrarily. 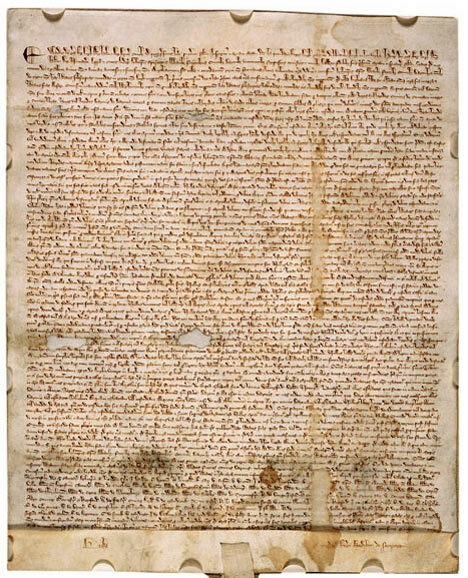 By accepting Magna Carta, King John’s name is forever linked to the what some consider the greatest constitutional document produced in the history of man. If Thomas Jefferson had been around on June 15, 1215, he would have claimed authorship. He wouldn’t have called it ‘The Great Charter of the Liberties of England, and of the Liberties of the Forest’, but you never know. Did Big Red write the Little Red Book? I have a call in to Ted Sorensen for confirmation. Until he calls back, let’s give Mao the benefit of the doubt, which is more than he’d give someone who doubted his authorship. 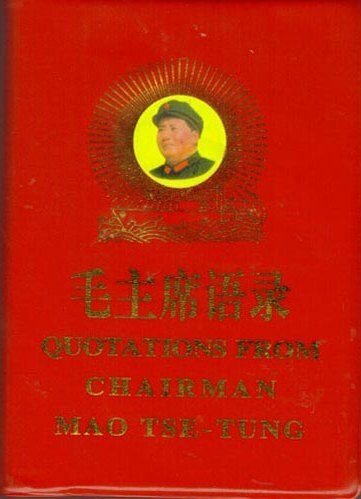 “”Dealt with in a democratic and non-antagonistic fashion” means taken out back and shot, which means Mao had the perfect book distribution system installed. Little Red Book was in great demand. Copies flew out the bookstore doors. You’d die to get one. In 1517, the man took his theses against The Church, that The Church, the Catholic Church, the only Church, the Church most powerful, and nailed them to a church door; or they appeared at the Castle Church in Wittenberg, Germany. By 1558 the Spanish Inquisition began the Lutheran phase of their trials. 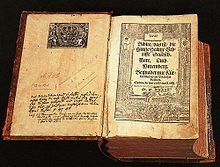 Between 1517 and 1558 Luther also translated the The Bible from Latin to German. Martin Luther knew about platform building. 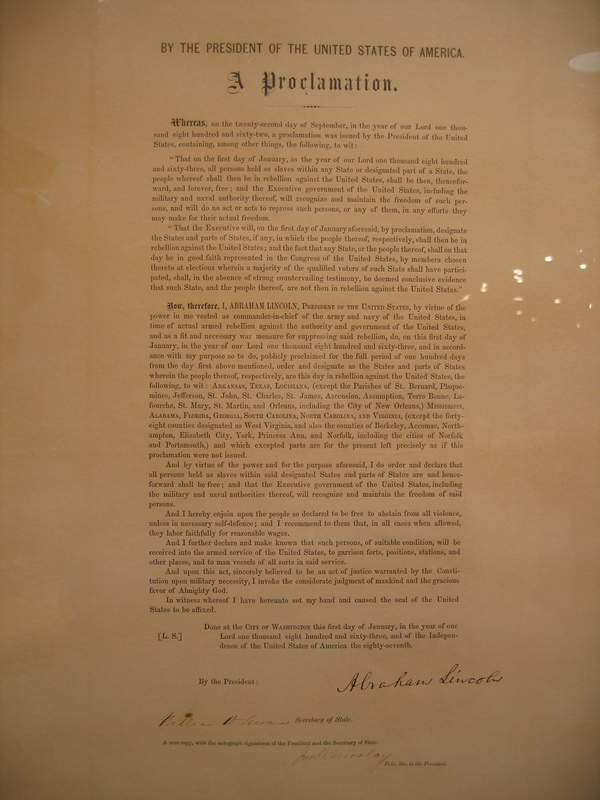 The thirty-second President, and first Cheerleader In Chief, signed his name to many books, including Fireside Chats of Franklin Delano Roosevelt, State of the Union Addresses by Franklin Delano Roosevelt, and Looking Forward, to name a few. His four successful elections added huge numbers to the chats and addresses. 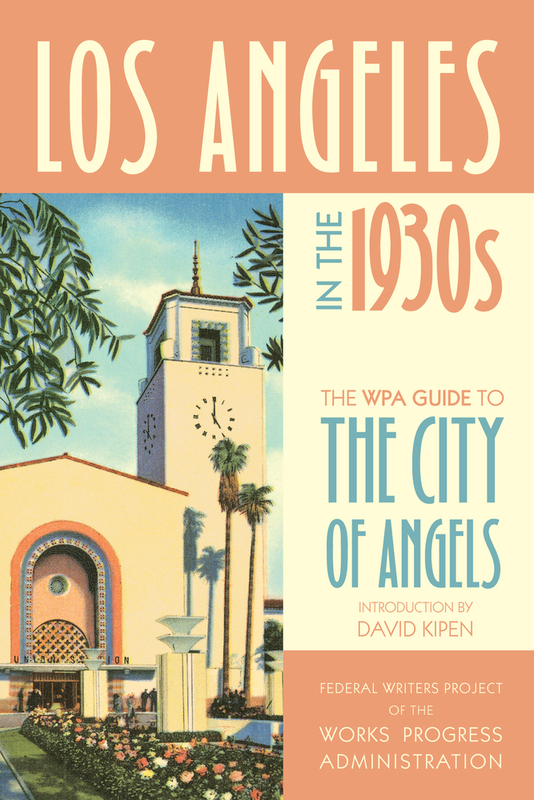 The FWP employed writers, editors, historians, researchers and a host of others. In all of the support he threw toward writers and artists during The Great Depression, the most important words to come from him may or may not have been written by him, or by Ted Sorensen. For all writers who stare down a blank page, screen, or notebook page, Franklin D. Roosevelt knows our pain.